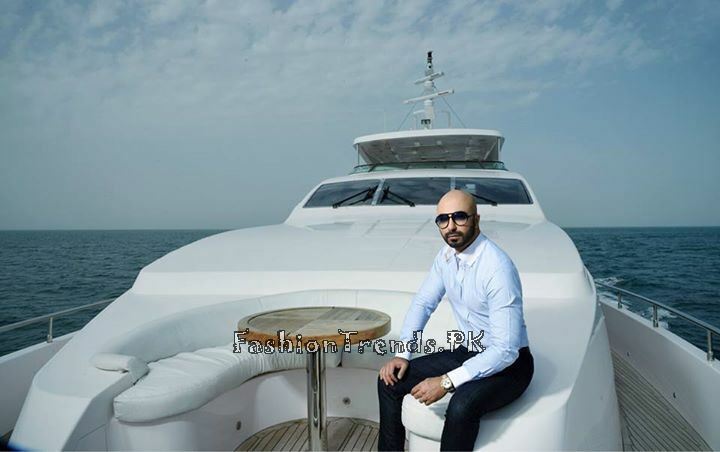 Ittehad Textiles has just launched the HSY lawn collection 2015. HSY and Ittehad Textiles have jointly showcased this collection. Ittehad Textiles is a famous and reputed clothing label and they always used unique cuts and pieces along with the best fabric in their collections. 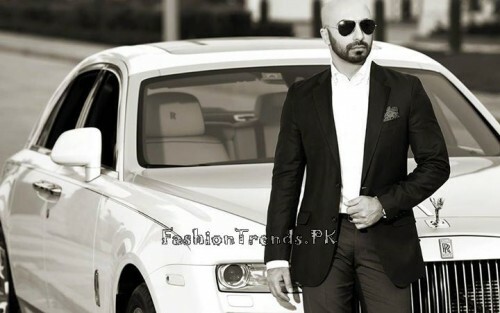 Like that, HSY or Hassan Shaharyar Yasin is also known for their individuality and vision. They are known for their bridal and fancy dresses and now they have launched their lawn collection 2015 alongside Ittehad Textiles. 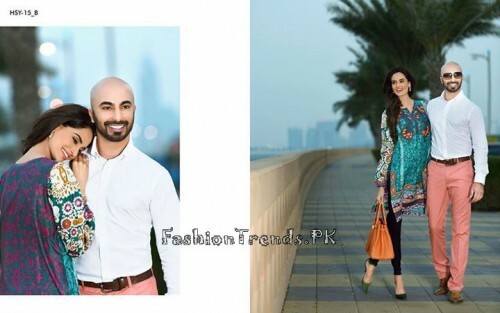 You can see long printed shirts in this collection which are embellished with patch work and thread work and all these dresses are looking very attractive. 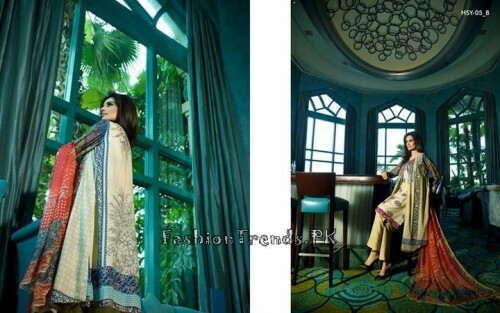 HSY has used lighter and delicate color shades in the collection including white, tea pink, peach, aqua, mustard etc. 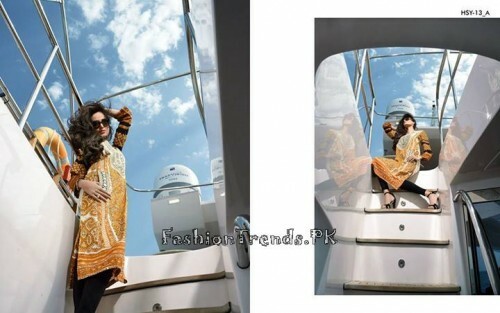 Mehreen Syed was the featured fashion model in the collection of Ittehad Textiles who did a superb job. 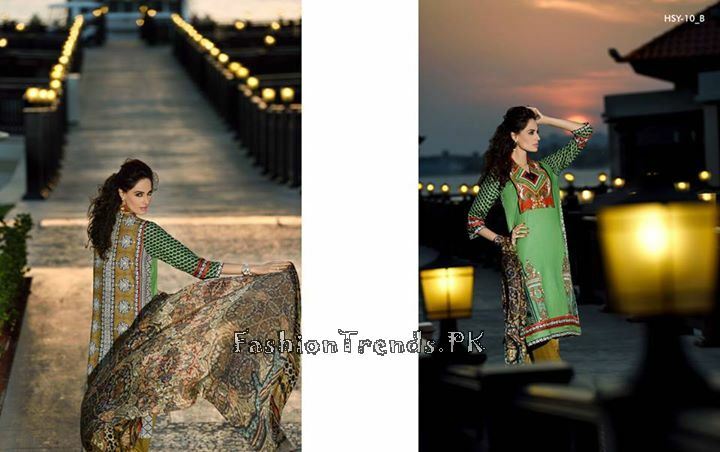 You will surely like this lawn collection 2015 by Ittehad Textiles. 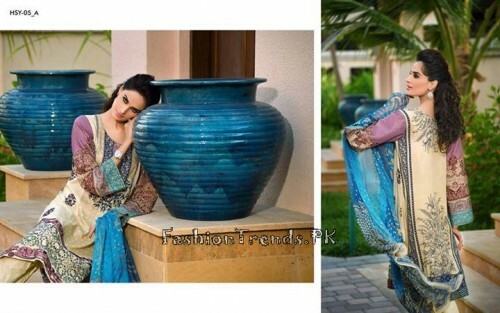 These dresses can be opted for formal and semi formal occasions as they are wonderful and marvelous cuts and pieces. 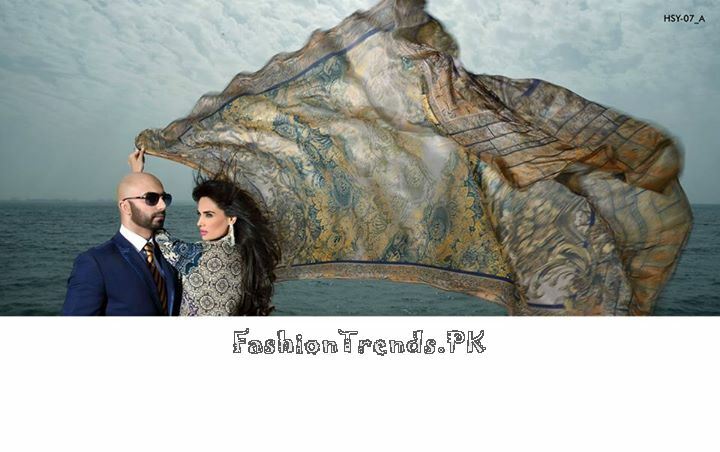 With the passage of time, we will inform you more about the joint lawn collections of HSY and Ittehad Textiles. 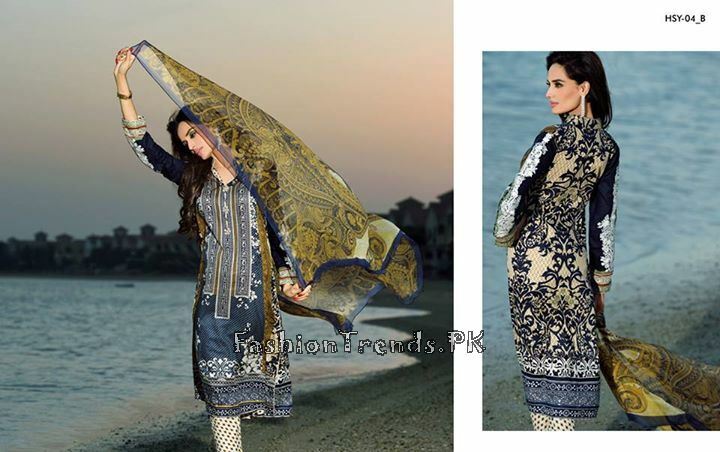 We recommend you to buy and then wear this superb collection 2015 as you will become prettier and lovely after wearing these lawn dresses 2015. Summer season is now approaching and by wearing these dresses by Ittehad textiles and HSY, you can make this season more comfortable for you.